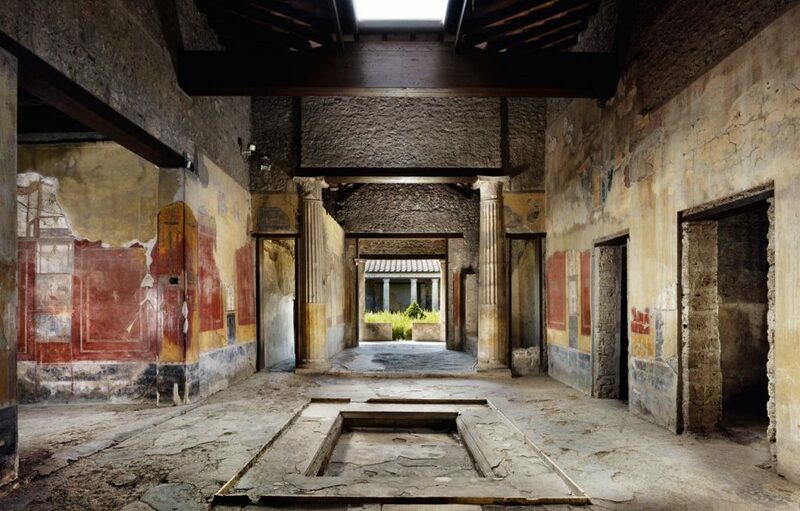 If you are in Rome, but you would like to squeeze in a visit to the world famous archeological site of Pompeii – no problem! we can arrange this for you!! A day trip – Rome to Pompeii & back! Discover one of the most visited archeological site in all the world! Located at the foot of Mount Vesuvius, the volcano whose eruption in AD. 79 engulfed and subsequently encased the city in six meters of ash and pumice-stone, Pompeii is easily reached from Rome which is perfect for a day tour. A licensed guide will show you all the highlights of the ancient Roman city! After the tour stop in to a nearby local wine-farm on the slopes of Mt Vesuvius, (our active volcano) to taste the typical Vesuvian wine named “Lacryma Christi” (Tears of Christ). Discover how the inhabitants lived, the markets, the main shops, the main streets, the domus, the houses of the wealthy people, the baths, the main square with its administrative and religious buildings. Your Pompeii’s ruins day trip includes round-trip hotel transport from Rome. Enjoy a local winery, to taste the autochthonous wine named “Lacryma Christi” from the slopes of the Mount Vesuvius volcano. From your hotel in Rome, you’re picked up in the morning for the drive to Pompeii, considered the most important archaeological zone in the Southern Italy. You will be traveling in a Mercedes mini van vehicle, through the highway A1 called “Autostrada del Sole”, southbound, for about three hours (the distance is approximately 150 miles or 240 kilometers). 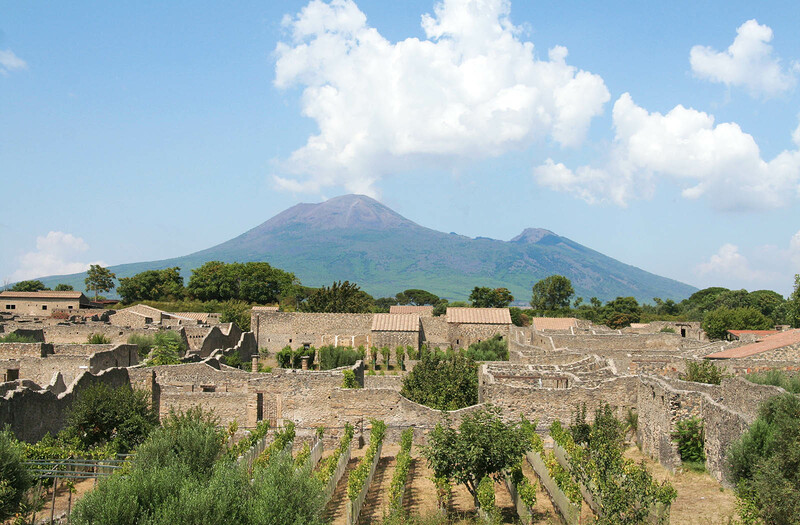 Arriving in Pompei, you’ll have two hours to explore with a licensed regional guide all the highlights of the archeological area . 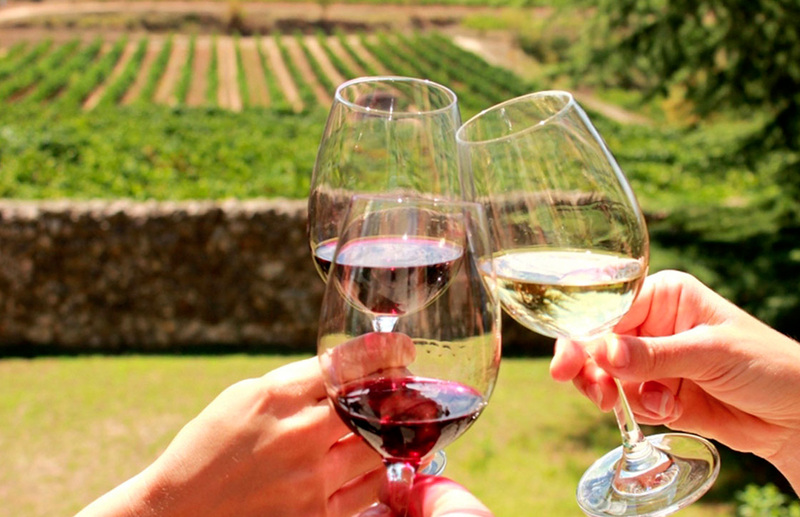 Around 1:30 pm, head to a local wine farm, located on the slope of Mount Vesuvius volcano, for a wine testing and a light lunch. You will taste three kind of autochthonous wine named “Lacryma Christi”, accompanied by genuine regional dishes such as “spaghetti” dressed with the delicious “Piennolo” fresh tomatoes and basil. 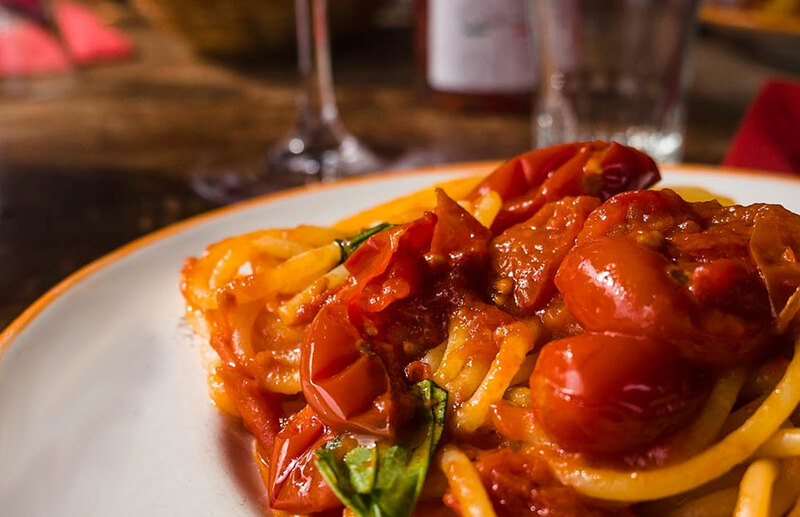 After some time enjoying the wine yards and its panoramic view of the gorgeous blue of the Bay of Naples and its islands, your Pompeii full-day tour ends with return transport to your Rome hotel.